Babe is an orphaned piglet who is adopted by a sheep-dog. Babe knows he can't been a sheep-dog himself, but maybe he could be a sheep-pig? 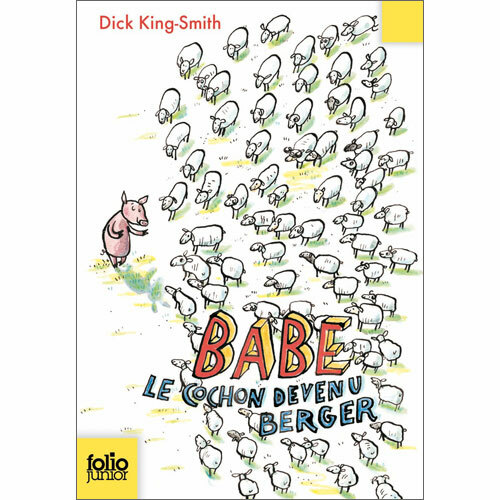 Babe, le cochon devenu berger is written entirely in French as it is aimed at native speakers. 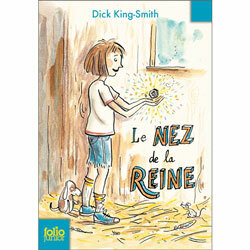 It is aimed at fluent French readers aged 9 - 13.